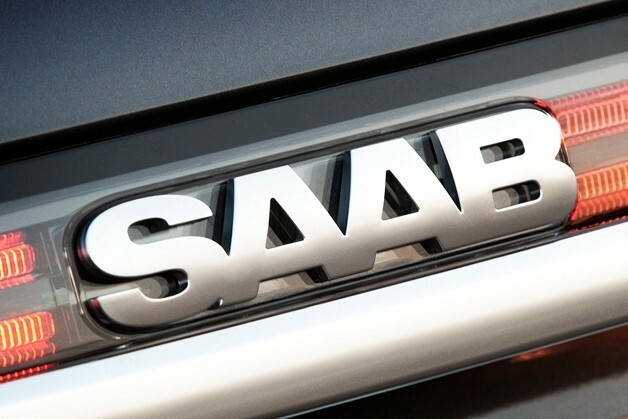 Saab is showing its tenacious spirit more now than ever before, with word of another reworked proposal sliding across the desk. This latest plan, reports [URL="http://www.autonews.com/apps/pbcs.dll/article?AID=/20111204/COPY01/312049982/1131"]Automotive News[/URL], has the Bank of China assuming part ownership of Saab. The bank takes the place of Pang Da in a partnership with Youngman, and the hope is General Motors will find this latest arrangement suitable to approve where it had [URL="http://www.autoblog.com/2011/11/04/gm-taking-issue-with-saab-ownership-change/"]nixed previous proposals[/URL]. The previous deal, which had Youngman and Pang Da assuming complete control of Saab caused GM concern enough about its technology winding up with companies that compete directly with GM and SAIC, its partner in China. The Bank of China has a market value that makes it the fourth-largest such institution in the country, and together with Youngman, the pair would [URL="http://www.saabsunited.com/2011/12/the-deal-2.html"]own slightly less than 50 percent of Saab[/URL]. The plan is reportedly in the General's hands, but at this point, the news will be surprising if it passes muster, especially as any deal will still need to be okayed by the Chinese government. Given the string of unsuccesful similar deals that have preceded this one, Saab's prognosis will remain as gloomy as a [URL="http://en.wikipedia.org/wiki/Ingmar_Bergman"]Bergman[/URL] film until we hear otherwise. UPDATE: [URL="http://www.thetruthaboutcars.com/2011/12/our-daily-saab-banking-on-a-chinese-bank-not-bank-of-china/"]TheTruthAboutCars.com reports[/URL] that there's been some confusion about the bank in question - the institution isn't necessarily The Bank of China, it is a bank in China (still unnamed). [URL="http://www.autoblog.com/2011/12/05/bank-of-china-to-become-saab-investor/"]Bank of China to become Saab investor [UPDATE][/URL] originally appeared on [URL="http://www.autoblog.com"]Autoblog[/URL] on Mon, 05 Dec 2011 08:58:00 EST. Please see our [URL="http://www.weblogsinc.com/feed-terms/"]terms for use of feeds[/URL].